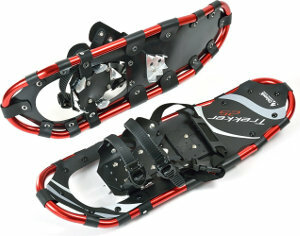 NMC now has nine pairs of snowshoes available for students and employees to sign out and use. Stop by the North Hall front desk or call 995-1410 to reserve a pair. This is a great opportunity for those who like to walk during their lunch breaks. Also, don’t forget the NMC Fitness Center for those looking to burn off the extra calories consumed during the holidays, or those looking to start an exercise program for the new year. Please contact the fitness center at 995-1379 or stop by our new facility located inside North Hall for more information.